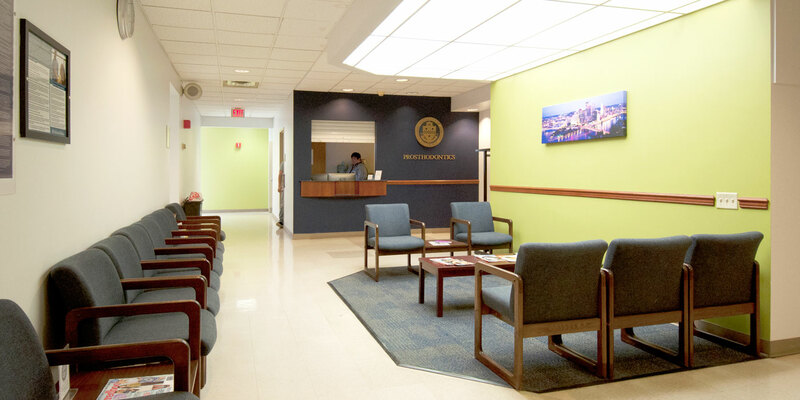 The University of Pittsburgh School of Dental Medicine provides comprehensive patient dental care while promoting education for their resident/student doctors and dental hygienists. 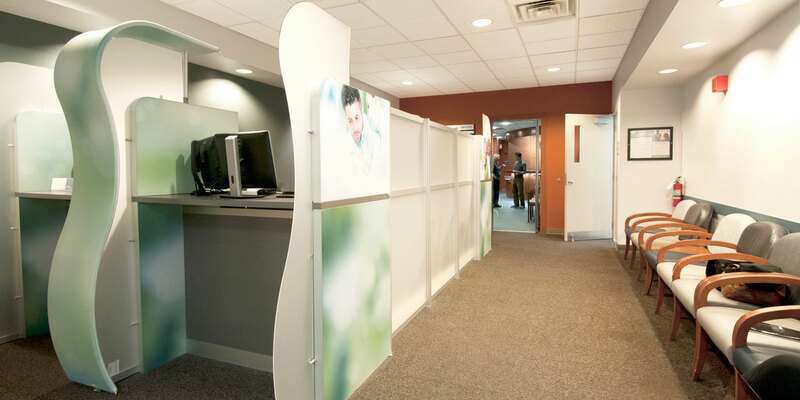 The treatment rooms in which dental hygiene, periodontics, and endodontics are practiced, as well as the Emergency Clinic, were in need of finish upgrades. 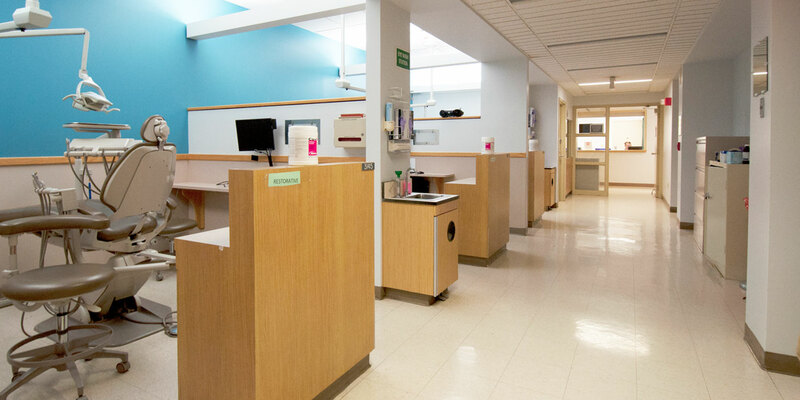 As the general contractor, MBM provided new floor, paint, and laminate repairs to enhance the patient experience within the space. MBM worked closely with University of Pitt facilities staff to plan around building occupants. Work was completed during the evenings and was ready each morning for patients. This project was completed within the 8-week schedule.